Today Sony announced two new Xperia smartphones to join its 2013 line up–the Xperia SP and Xperia L.
The Xperia SP has a 4.6-inch HD display featuring Bravia technology. The device supports 4G LTE connectivity and has a "transparent element" that allows the user to personalize changing colors on the phone notifying of incoming calls or messages. 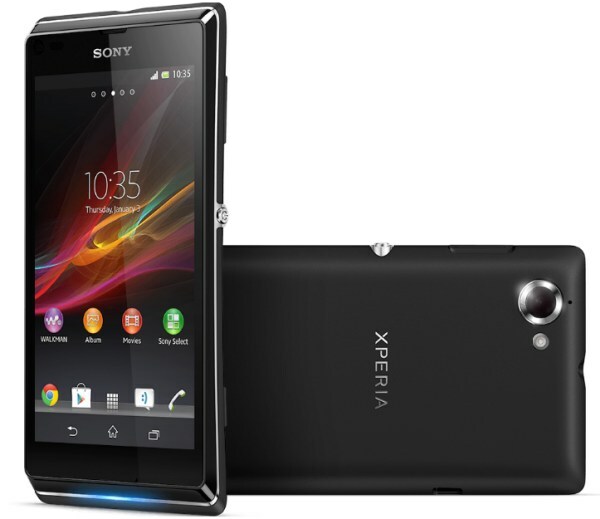 The Xperia SP includes an 8MP camera and a special Stamina mode to extend battery life. The phone will be offered in white, red, and black colors. 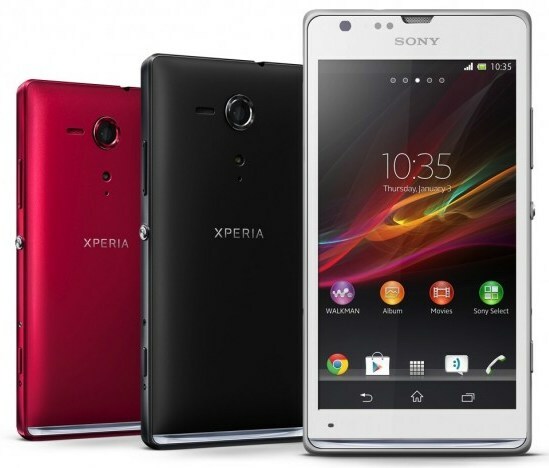 The other smartphone is the Xperia L, which has a 4.3-inch FWVGA resolution display. It also has integrated NFC technology and uses a dual-core processor. 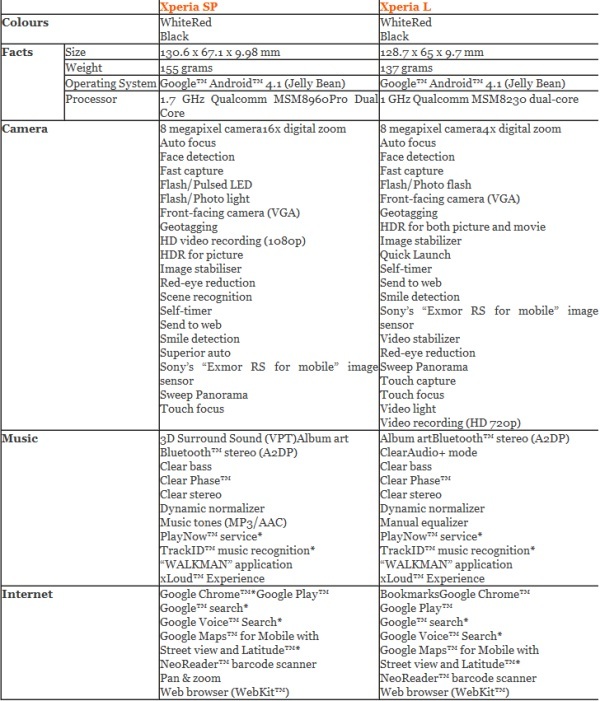 The Xperia L has 8MP rear camera. It will come in white, red, or black colors. Pricing on the phones is unknown. Both the SP and L smartphones will be available globally in Q2.